Aston Martin is no stranger to capitalizing on its incredible back-catalog, having recently sold 25 “continuation” alloy-bodied DB4 GT Lightweights, each of which was built by hand in-house at Aston Martin Works, commanded around $2 million, and wasn’t legal for road use in the U.S. 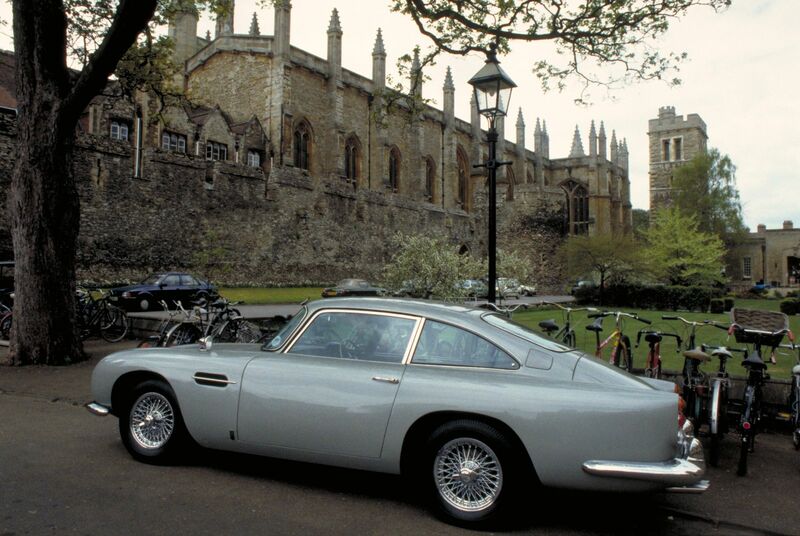 This 105-year-old British firm recently announced it will recreate its most famous product, a DB5 bearing the plate “BMT 216A” that has appeared in numerous James Bond films through the decades, as the secret agent’s gadget-filled ride of choice. A total of 28 “continuation edition” DB5s will be built — 25 of which will be sold to customers — with deliveries starting in 2020. These cars will bring Aston Martin’s DB5 Coupe build total to 926, including the 898 examples built between 1963 and 1965. Beginning with 1964’s Goldfinger and culminating in 2015’s Spectre, the Silver Birch DB5 has long been a key character in the 007 film franchise. The original Goldfinger-spec DB5 — as driven by actor Sean Connery — is the one that will inspire the star treatment, complete with authentic working spy equipment. 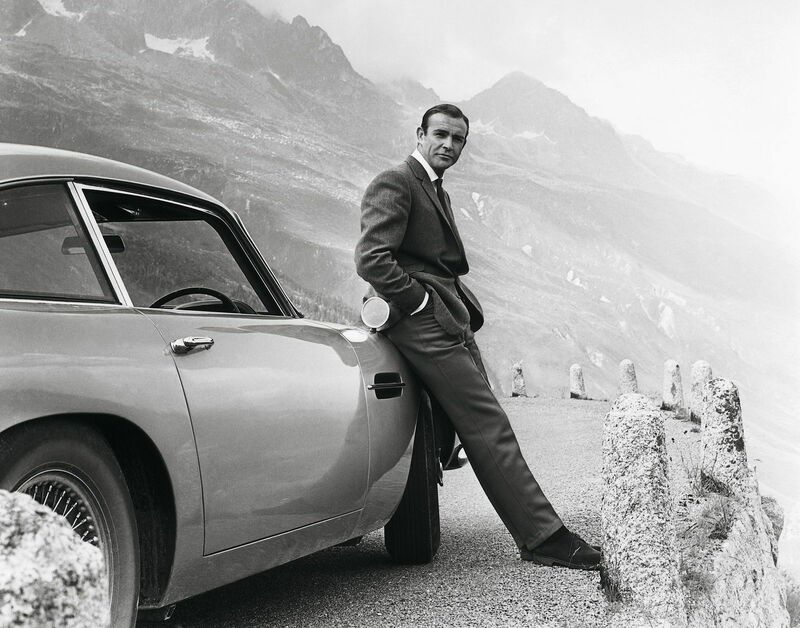 Aston Martin is partnering with EON Productions, the company responsible for the official James Bond films, to develop those functional cars. They’ll be built at Aston Martin Works at Newport Pagnell, and will include functional gadgets developed by Chris Corbould, the Oscar-winning special effects supervisor on eight James Bond films. 007’s Aston hid many tricks under its Carrozzeria Touring Superleggera-style skin. Initially dreamed up by set designer Ken Adams and engineered by special effects expert John Stears, the 1964 movie car featured a secret passenger ejector seat and hidden radar tracker and telephone inside; outside were revolving British/French/Swiss license plates, a retractable bulletproof rear screen, .30-caliber Browning Machine guns hidden behind the front indicators, an extending blade-like knock-off wheel spinner, extending bumper overrider rams, a nail dispenser, oil slick dispenser, and a smokescreen machine. Beyond the 25 customer cars, Aston Martin will keep one, EON Productions gets another, and the final example will be auctioned to benefit a yet-unnamed charity. 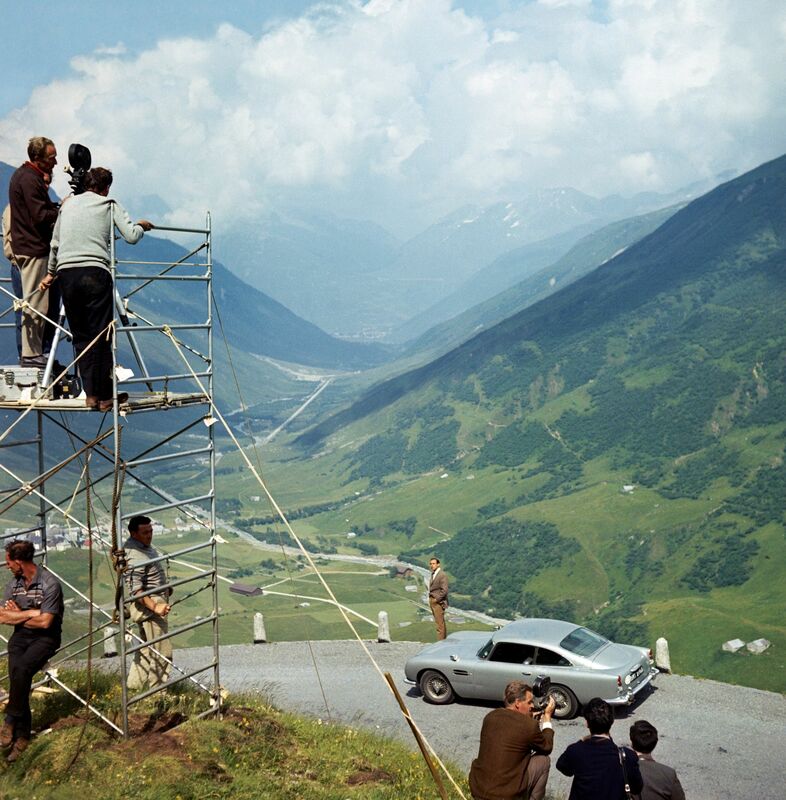 The list price for each Goldfinger DB5 continuation car will be £2.75 million, plus taxes — roughly equivalent to $3.5 million today. That’s a good buy compared to the $4,608,500 brought by the remaining original movie car in 2010.